Founded in 1945 by Benjamin Lewis, the B in BJS is today run by Richard Lewis, his grandson. 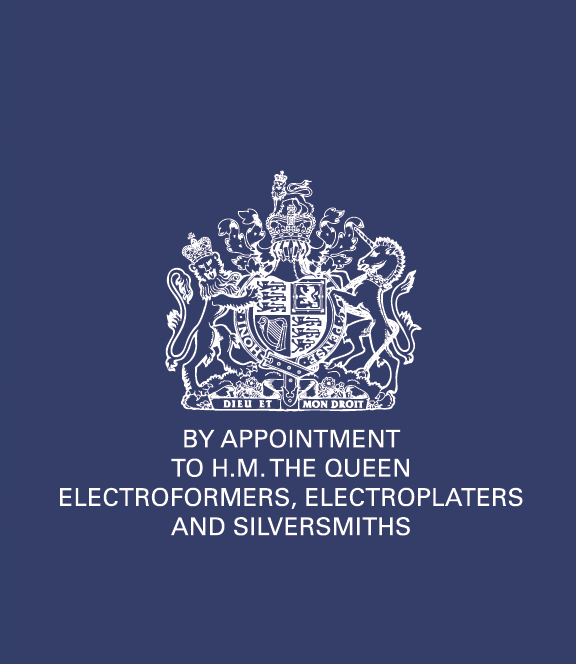 In 1992, BJS was recognised by HM Queen Elizabeth II in the granting of a unique Royal Warrant for its services as Electroformers, Electroplaters and Silversmiths. The company moved in 1994 from Central London to larger purpose built premises in Perivale (West London). The company remains fiercely loyal to its founder’s original concept of blending ultimate craftsmanship with state of the art technology. highest quality possible and is ready to be passed to the client. 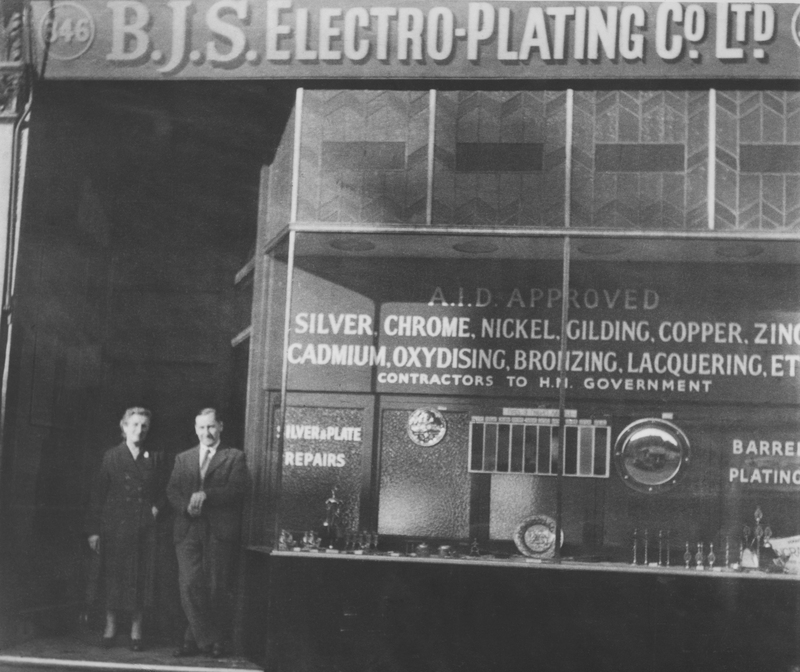 Through continuous investment in Research and Development of both processes and systems management systems, BJS is today regarded as the leading precious metal electroforming and electroplating company in Europe.